Painting the interior spaces in your home is an art that requires the use of specialty tools and the right techniques to ensure a smooth and uniform finish. 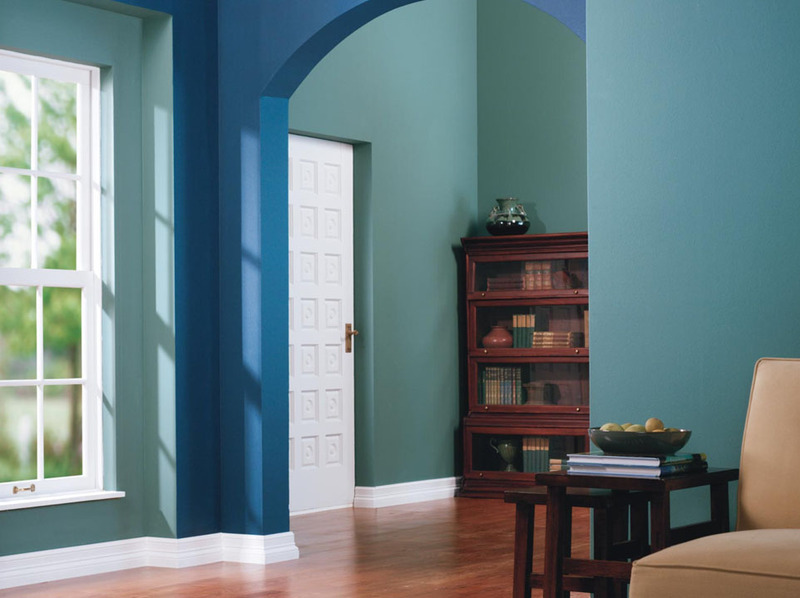 Our painters have the expertise and skill required to achieve these results on your interior walls, trim, doors, and ceilings. We take pride in not only our craftsmanship, but also in our level of service to our customers. Changing the colors in a particular room is a great way to give it a whole new look without adding new furnishings or window treatments. 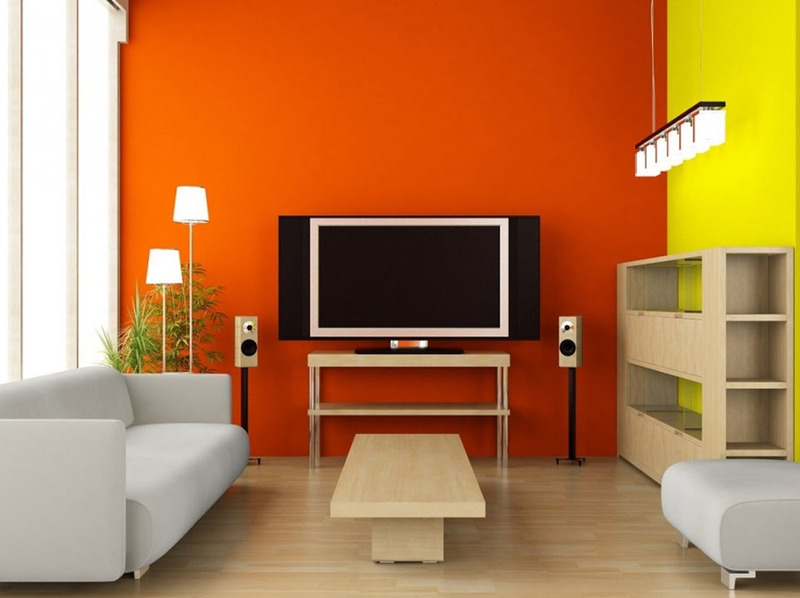 The right colors can transform your space and how you feel in it. If you are ready for a change, feel free to explore color, or for a color consultation simply contact us today and we will make it happen. 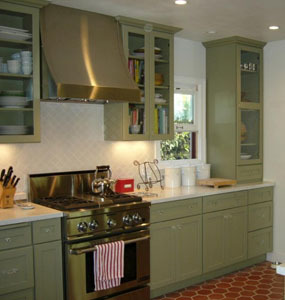 We have the tools and the resources to update your kitchen cabinets at a fraction of the cost of complete replacement. If you have cabinets that are faded, dirty, or out of style, we can help. For new or previously painted or stained cabinets we can match your existing finish perfectly, or we can give your cabinets a newly painted or custom stained finish. If you would like to remove the existing finish completely and start over with an entirely different look, we can even strip your painted cabinet doors completely to take them down to bare wood. We hope to be your choice for cabinet refinishing and anything else on your to-do list. 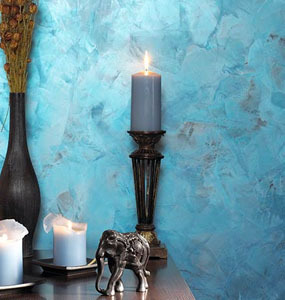 We offer a variety of faux finishes to transform, stylize, and enhance an entire room, an accent wall, or an architectural feature in your home. 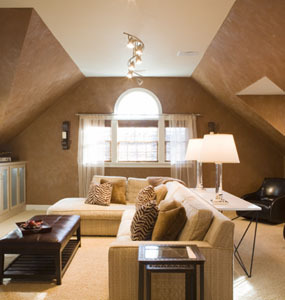 At CK Painting we have the expertise, creativity, and attention to detail required to create a multitude of tonal effects, faux appearances, and textural designs. If done correctly, applying a faux finish to a room, accent wall, or feature in your home is a great way to add character, depth, style, and a richness all your own. 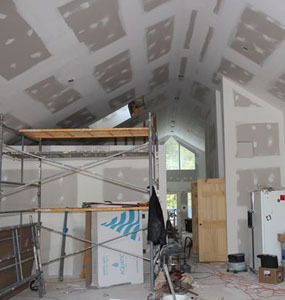 We understand that when you need sheetrock or drywall repair services you are probably not interested in taking chances with run-of-the mill contractors. You need someone who can come into your home, work efficiently, and complete the repair in a timely and tidy manner, all while taking the time to make sure your home doesn’t turn into just another job site. We use a dust-free joint compound. 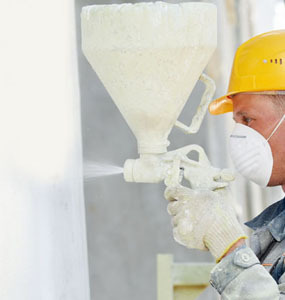 While it may take a little longer to dry than a quick-set spackle, it allows us to hand sand the repair, nearly eliminating any airborne dust particles. So while this process may take a little longer, CK Painting knows you don’t want your home to be treated like a construction site. 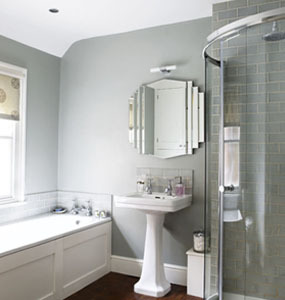 The cleanliness of your home always takes precedence with us. 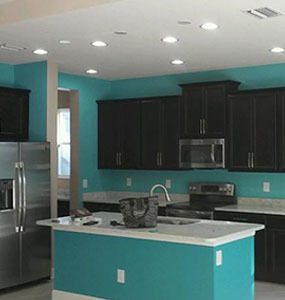 We are a full service residential painting company with teams of craftsmen skilled in a variety of interior painting services, we look forward to hearing from you today.